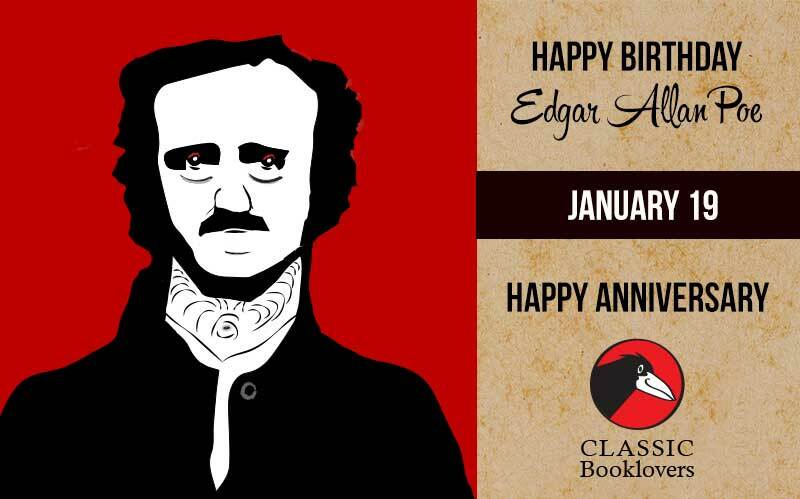 Celebrate Edgar Allan Poe’s 210th birthday with dramatic readings of his most popular poems and short stories by the Reedy Point Players. This program is open to all ages. Registration is requested. Call 302-834-4148 for more information.